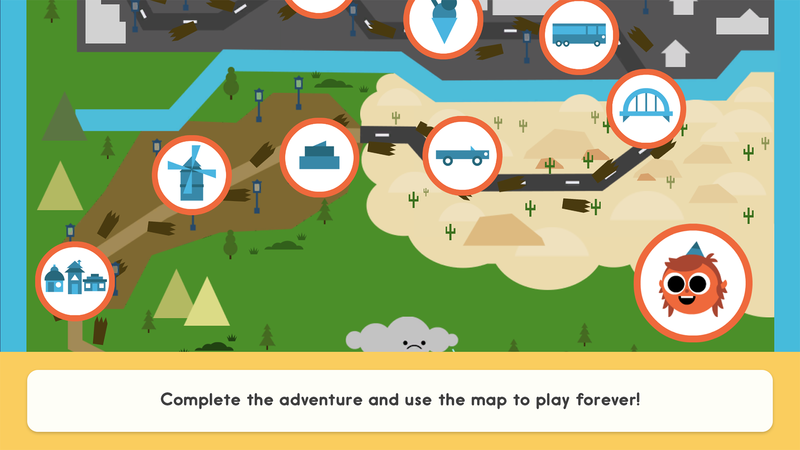 There’s a monster on the loose and it’s destroying everything in its way! 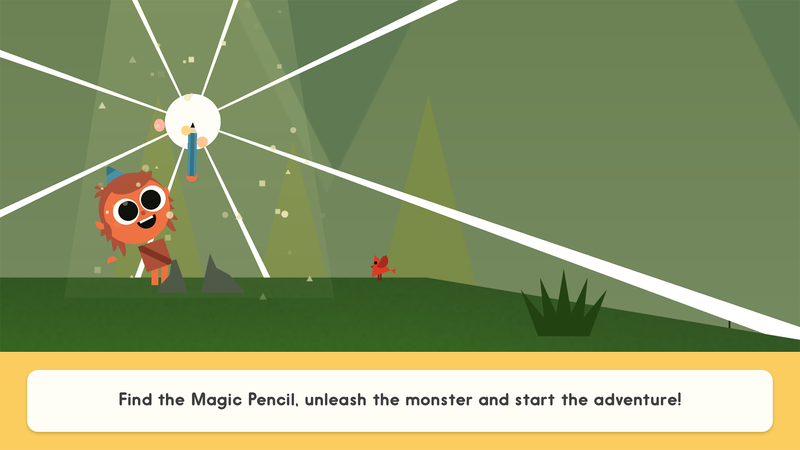 Save the day and help Artie to rebuild his world, using a very special magic pencil. In a land where basic shapes are the building blocks, children can be the hero whilst learning how simple triangles, squares and circles come together to create everything they see around them, from a butterfly to a building, and a car to an ice cream shop! 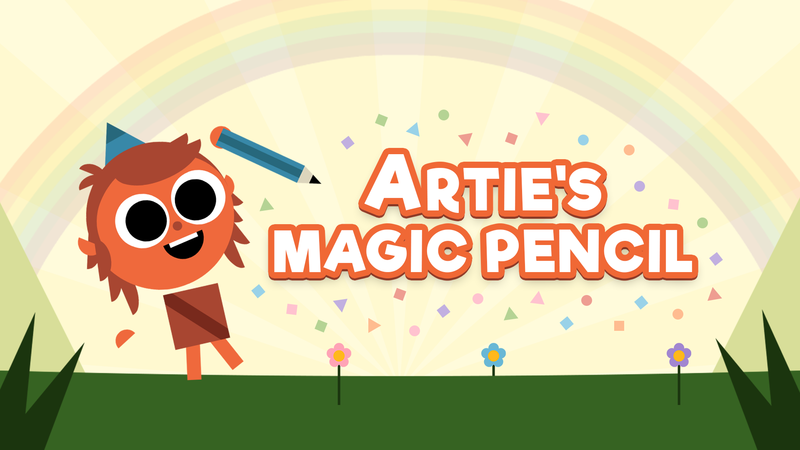 Artie’s Magic Pencil is an interactive learning adventure that teaches children the fundamentals of drawing to inspire them to get creative both on and off the screen! 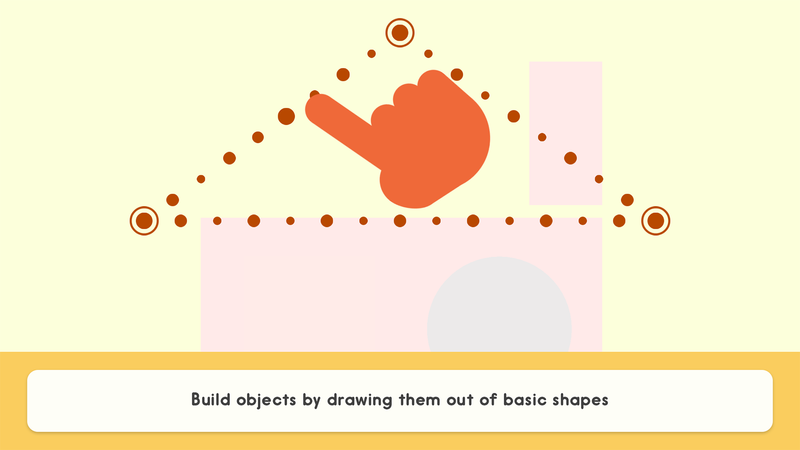 By matching up the dots and tracing the shapes, children will see lines and shapes come to life! 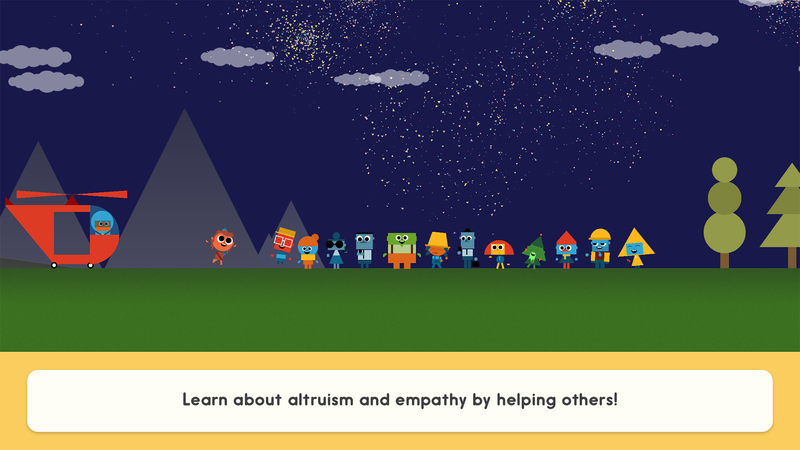 With a fun story and delightful handcrafted animations, Artie’s Magic Pencil will help children learn the power of art and of helping others. • Extra downloadable drawing worksheets to print and enjoy at home. ""Kids who love art will get a kick out of Artie's Magic Pencil. But the child who doesn't like art will benefit most from playing this app. 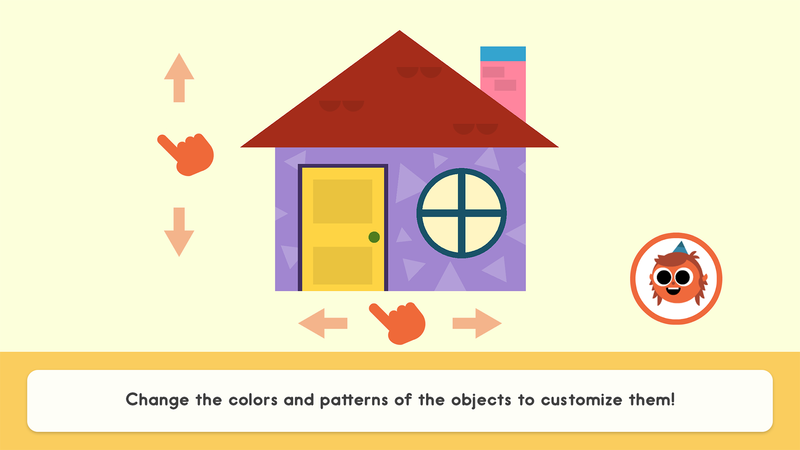 Artie's Magic Pencil shows the reluctant drawer that art is made out of shapes and that drawing isn't that difficult."" 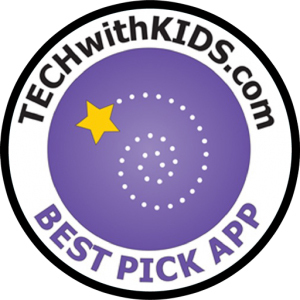 ""Artie's Magic Pencil is a cute app that gets kids learning the fundamentals of drawing with a fun and interactive adventure story""
""We were big fans of Minilab’s last app, the astronomy-themed Professor Astro Cat’s Solar System. Artie’s Magic Pencil is cut from the same cloth: well-crafted production values, and a good combination of education and entertainment.""